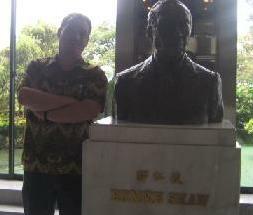 More on the website of Hong Kong University Press. The rise of independent cinema in Southeast Asia, following the emergence of a new generation of filmmakers there, is among the most significant recent developments in global cinema. The advent of affordable and easy access to digital technology has empowered startling new voices from a part of the world rarely heard or seen in international film circles. The appearance of fresh, sharply alternative, and often very personal voices has had a tremendous impact on local film production. This book documents these developments as a genuine outcome of the democratization and liberalization of film production. 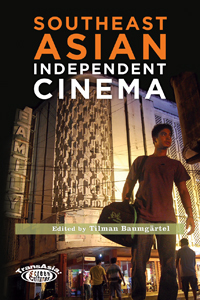 Contributions from respected scholars, interviews with filmmakers, personal accounts and primary sources by important directors and screenwriters collectively provide readers with a lively account of dynamic film developments in Southeast Asia. Interviewees include Lav Diaz, Amir Muhammad, Apichatpong Weerasethakul, Eric Khoo, Nia Dinata and others. The last magazine I produced with my students at the Department of Media and Education at the Royal University of Phnom Penh. Download it here. 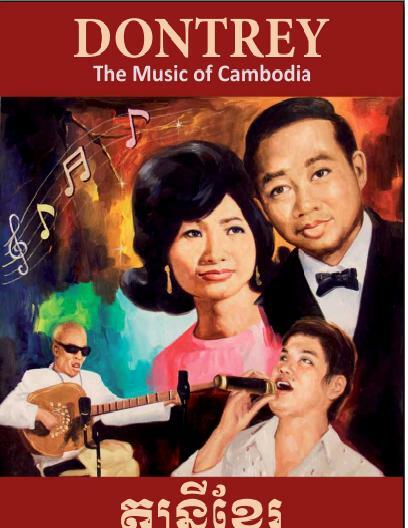 A magazine I produced with my wonderful students at the Royal University of Phnom Penh in 2010. 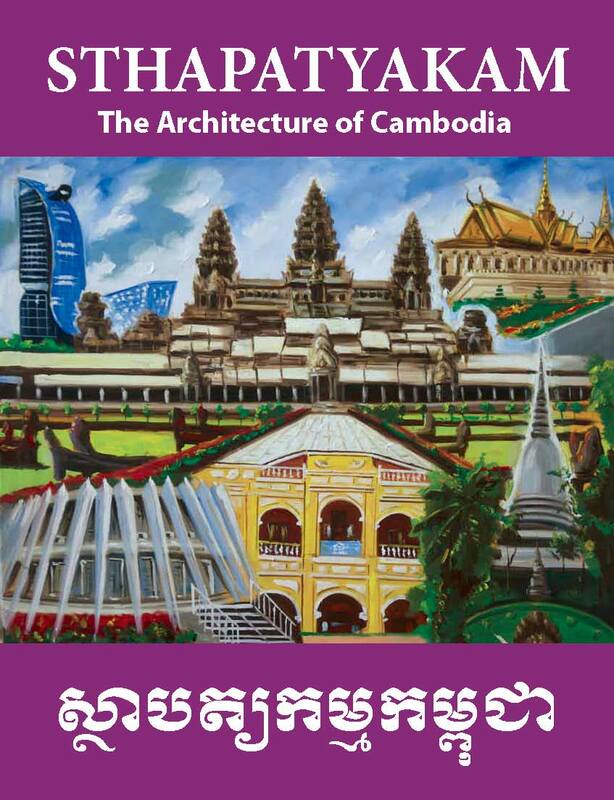 Another magazine I produced with my wonderful students at the Royal University of Phnom Penh in 2011. Beginning in the mid-1970’s and continuing through the 1980’s and into the 1990’s, a number of German film directors, theorists and other movie people came to work or teach in the Philippines. Some came because the Goethe-Institut Manila had invited them for workshops and film presentations. Others came at their own expense because they were fascinated by Philippines, which– after the People Power revolution of 1986 that ousted the Marcosregime– exercised its own peculiar kind of magnetism on many Europeans. The workshops “the Germans” conducted and the film screenings they presented were in part responsible for the emergence of an alternative film scene in the Philippines that went on to garner recognition and awards at international film festivals in the 1980s. This book deals with the “Sine-Kino- Connection”. It documents the beginnings of the experimental and alternative film movement of the 1980s in the Philippines. And, at the same time, it deals with a part of German film history that few people in Germany are aware of. Today a new generation of independent Filipino filmmakers is emerging and once again garnering critical acclaim in the Philippines and abroad. 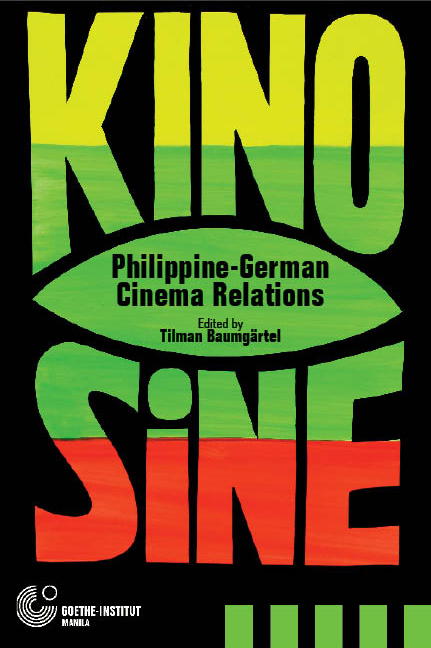 This book provides an historical perspective on the earlier development of experimental, non-mainstream film in the Philippines. This article caused quite a controversy among Philippine indie film makers. Here and here are some of the reactions that the Philippine Daily Inquirer published. Die digitale Produktionstechnik machts möglich: Das Kino in Südostasien erfindet sich neu. Erst kam die Einmannproduktion, dann die unabhängigen Filmfestivals. The whole, highly recommended book can be downloaded here. Three interviews I conducted in 2004 for an article on the txting mania in the Philippines for the German weekly Die Zeit. The piece has long disappeared from the net, but the interviews are still there.